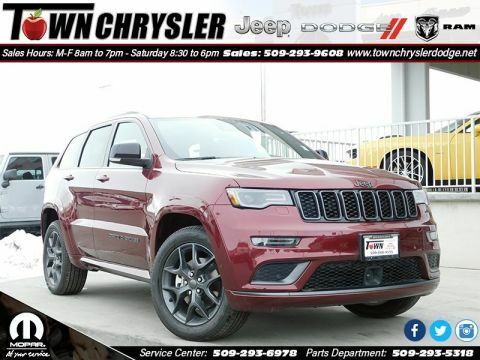 If you are looking for a full-sized SUV in Yakima or Ellensburg but you’re not sure where to start, compare the 2019 Jeep Grand Cherokee vs. 2019 Dodge Durango. 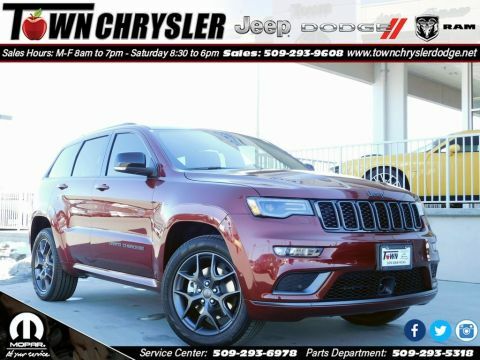 Take a look at these spacious and quality-engineered SUVs at Town Chrysler Jeep Dodge Ram in terms of performance specs and more. 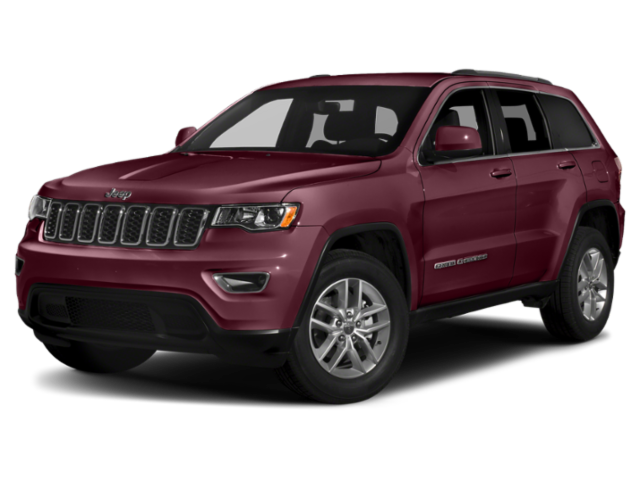 Configurations: The Grand Cherokee offers 11 trim different levels, starting with the Grand Cherokee Laredo. 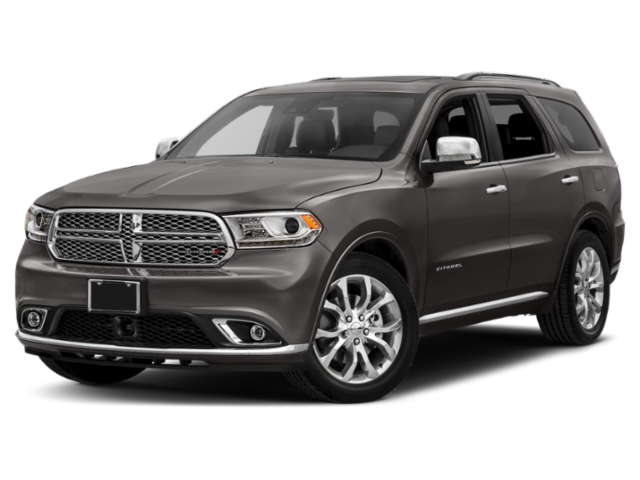 The Durango offers seven available trim levels, starting with the SXT. 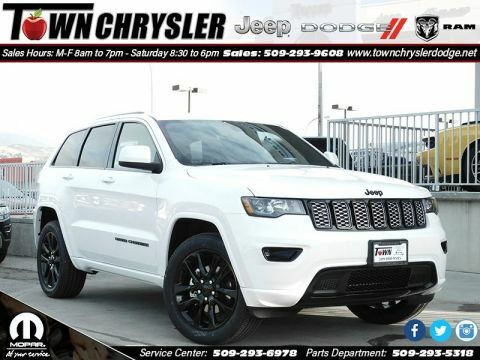 Base Price: The Jeep Grand Cherokee Laredo starts at $31,695 MSRP, and the Dodge Durango SXT starts at $29,995 MSRP. 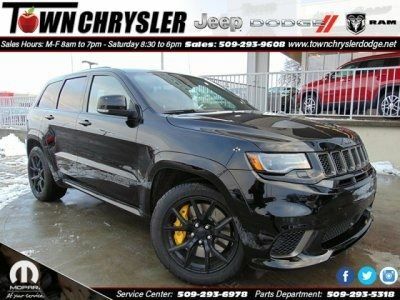 Top Price: The top-of-the-line Jeep Grand Cherokee Trackhawk® has an MSRP starting at $86,650, and the top Dodge Durango SRT has an MSRP that starts at $62,995. 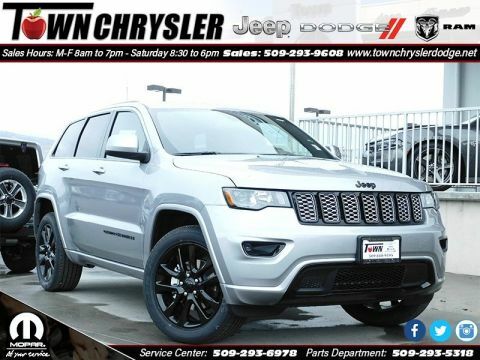 Standard Engine and Transmission: The Jeep comes with a standard 3.6L V6 24-valve VVT engine, an eight-speed automatic transmission, a standard 4×2 drivetrain, and an available all-wheel drive system. The Dodge comes with a 3.6L V6 24-valve VVT engine with ESS and an eight-speed automatic 850RE transmission. It is also standard with a 4×2 drivetrain, and has an available all-wheel drive system. 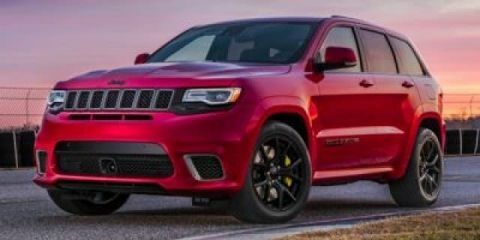 Fuel Efficiency: Both the Jeep Grand Cherokee and the Dodge Durango get an EPA-estimated 19 mpg/city and 26 mpg/highway. 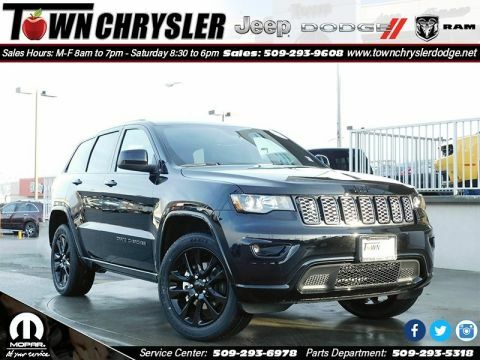 Towing: The Jeep SUV tows up to 3,500 pounds, and the Dodge SUV has a max towing capacity of 6,200 pounds, so you can bring more along on Moses Lake adventures. 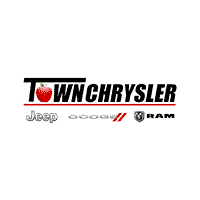 Find Your Favorite Full-Size SUV in Wenatchee, WA! 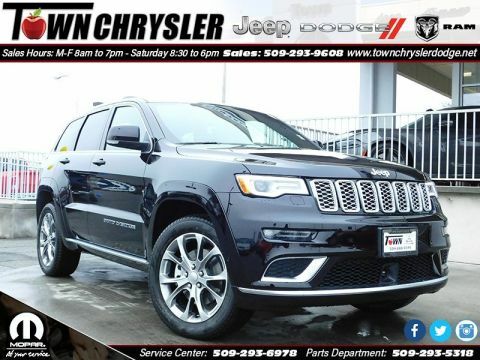 If you are still having trouble deciding which model is right for you, contact Town Chrysler Jeep Dodge Ram to test drive the Grand Cherokee or Durango and experience the difference in person, or compare the Grand Cherokee to the Jeep Cherokee to throw another model in the mix. 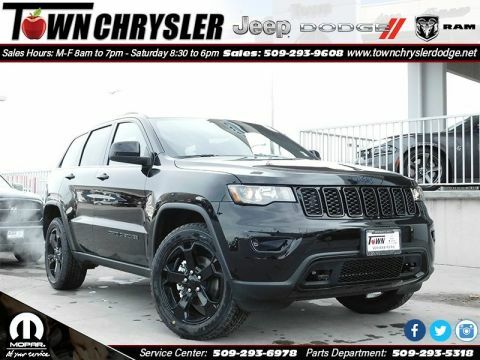 You can even expand your search by browsing our entire Dodge inventory or Jeep inventory – or refine your search by browsing our Dodge 3-row SUVs for sale.